Marina Gržinić and Aina Šmid are involved in video from 1982. 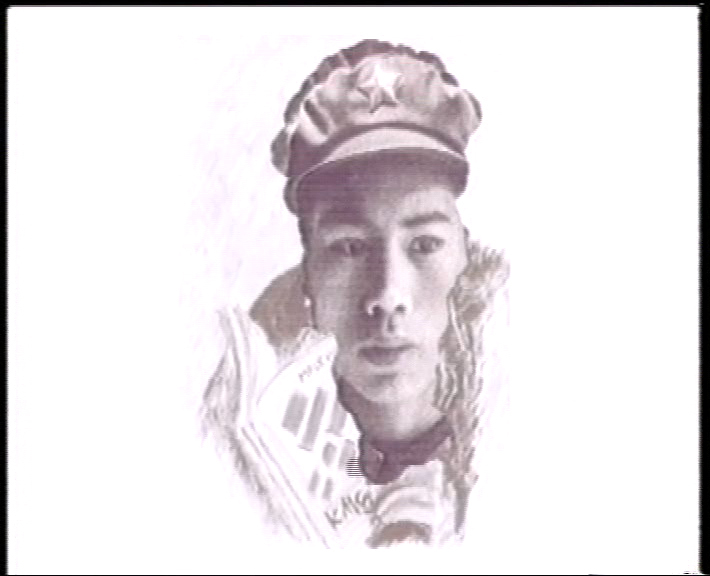 They have collaborated in more than 40 video art projects, they made a short feature 16 mm film and numerous video and media installations; independently they directed several video documentaries and television productions. In 1997 they realized an interactive CD-ROM for ZKM, Karlsruhe. 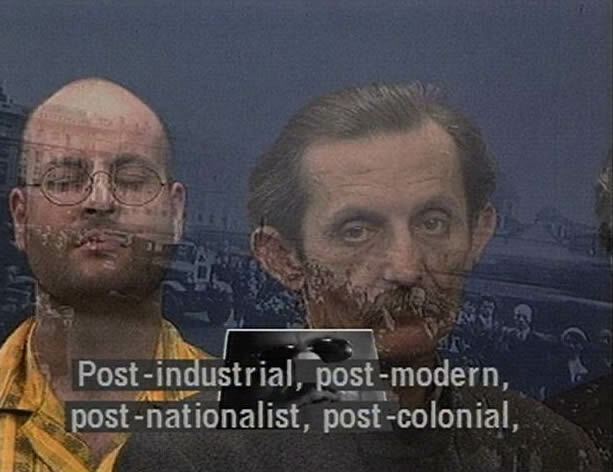 Gržinić and Šmid in their decades long collaborative engagement presented and exhibited their video works and video installations in more than 100 video festivals in the World and have received several major awards for their video productions. Marina Gržinić (1958) is doctor of philosophy and works as researcher advisor at the Institute of Philosophy at the ZRC SAZU (Scientific and Research Centre of the Slovenian Academy of Science and Art) in Ljubljana. She also works as a freelance media theorist, art critic and curator. She is Professor at The Academy of Fine Arts Vienna Austria). Marina Gržinić has published hundreds of articles and essays and several books. From 2010 to 2012 Gržinić and Šmid collaborated with Zvonka Simčič. From 2016 Gržinić started to collaborate with curator and artist Aneta Stojnić. 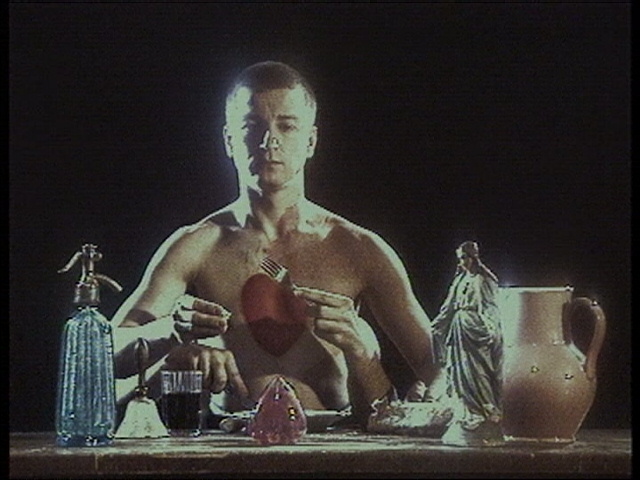 Some of the works by Gržinić and Šmid are distributed by Video Data Bank, School of the Art Institute of Chicago, USA. In 2006 a book was published in Slovenian language about their work with the title Moments of Decision: The performative, political, and technological, edited by Marina Gržinić and Tanja Velagić, ZAK Publishing Society, Ljubljana. In 2009 a book was published in English language about their work with the title New-Media Technology, Science, and Politics The Video Art of Marina Gržinić and Aina Šmid, edited by Marina Gržinić and Tanja Velagić. Published by Löcker Verlag, Vienna.